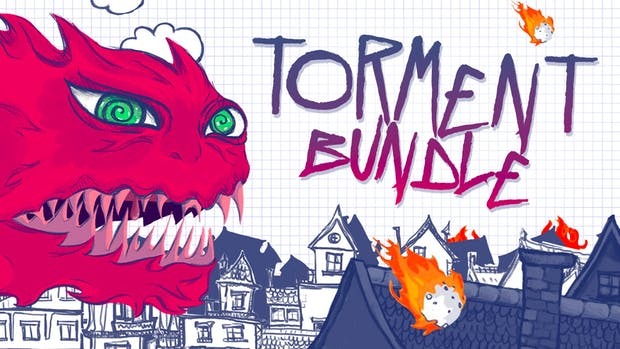 The Fanatical Torment Bundle invites you into exciting worlds filled with adventure, puzzles and mystery. You’ll get eight Steam games with six new-to-bundle titles. All games are playable on Windows. Looking to learn design but don’t know where to start? This is a perfect place to start as this bundle of online courses covers the most popular tools and software such as Photoshop, Illustrator, and InDesign.